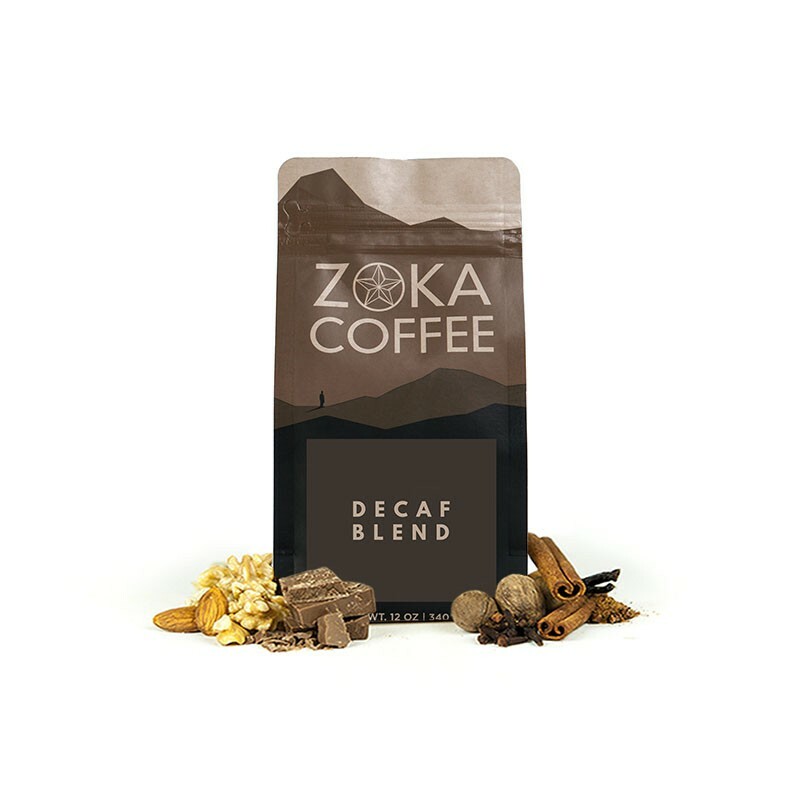 The Decaf Espresso Paladino was roasted for you by Zoka Coffee Roasting Co. The Paladino Espresso has been Zoka's house decaf espresso from the beginning. While the components change throughout the year, the overall profile is always the same; velvety milk chocolate balanced by notes of brown sugar and a mild acidity, this espresso is great enjoyed neat or with a little milk. I really liked how smooth and full of flavor it is.